If you are using Windows 10 you will notice the new search box on the bottom bar of your screen. This is called Cortana. If it’s not already set up you can turn on Cortana which is the new search engine for Windows. You can type anything into that box to find it on your computer or via the web. Once in there slide the button to ON. This is only possible if your language and time settings are correct. For example if your time zone is Spain you will not get Cortana to work as it is not available in Spanish. 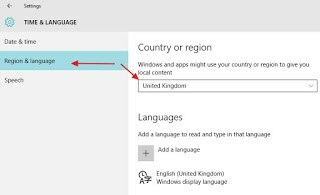 You may also need to install the UK language pack in the Speech section of this control panel. 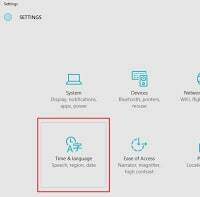 Once these settings are done and you have restarted your system you should find that Cortana now displays a small microphone on its bottom right corner. 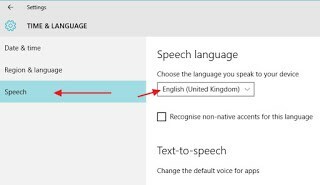 Initially you will have to go through a few steps of reading out some sentences to allow Cortana to get used to your voice. Once done just click Cortana and then click the Microphone icon and simply say what you want e.g. 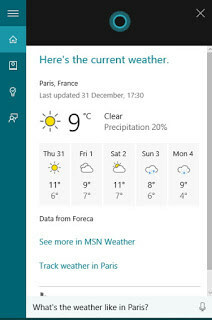 “What’s the weather like in Paris” and it will find the result and read back the result to you.